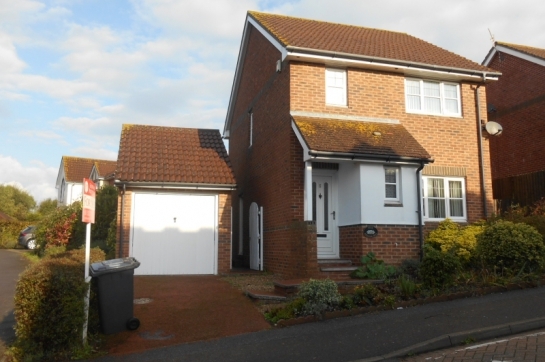 Elite Lettings is a unique letting company specialising in letting residential properties within Eastbourne, Hailsham, Polegate, Willingdon, Langney, Pevensey, Eastbourne Marina, Meads, Old Town and surrounding areas. Elite is changing the way that Property Management agents are perceived. We ensure our clients are the ones in control of the block finances and we are there to support and strengthen the existing setup. 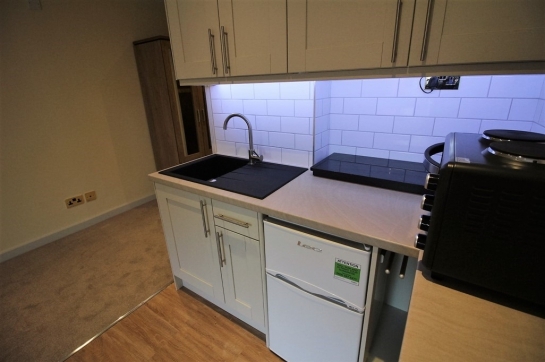 We utilise the same cost structure as with lettings so that nonsense charges and contractor mark up do not exist. 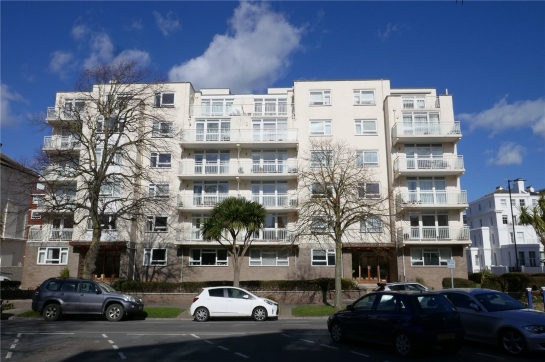 *JUST REDUCED TO 475PCM TO INCLUDE PARKING* Elite Lettings are delighted to offer new to the market, this completely refurbished and modernised Studio flat located in the Seaside area of Eastbourne.